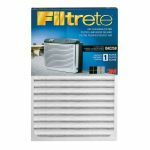 Filtrete™ Replacement Filter for OAC150 Office Air Cleaner for Offices. 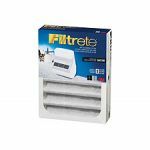 Electrostatic filter media with built in activated carbon filter helps purify the air and reduce odors in the office. 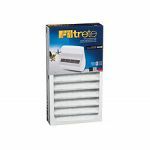 the air and reduce odours in your work area. 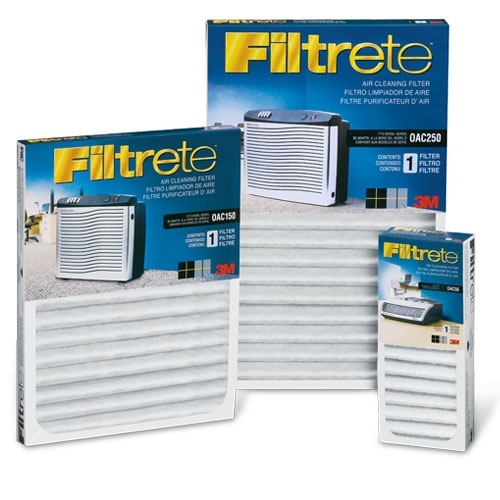 3M™ Office Air Cleaners have a three-stage filter design that includes both Filtrete® filter media and ionization for airborne particulate removal, and carbon for odour reduction. 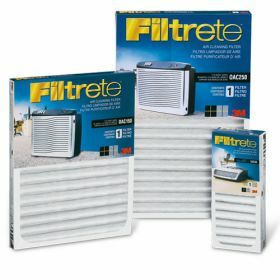 Filter effectiveness lasts up to three months under normal conditions. 5 year warranty on unit.